Our conversation about Internet censorship goes awry. After tangents about Tumblr Nazis, Furries, and Christian Cakes, we end up looking at hilariously bad taxidermy failures. First they came for supplement selling internet conspiracy theorists, then they came for the patrons of YouTube’s Mesopotamian thicc edgy boi, and now they came for Fuboo’s Tumblr blog. The second season of Netflix’s animated series Castlevania has landed, and we follow up with a slightly less-glowing video review. JK Rowling’s attempts to remain relevant by incorporating more diversity into her popular fantasy book series is beginning to backfire. 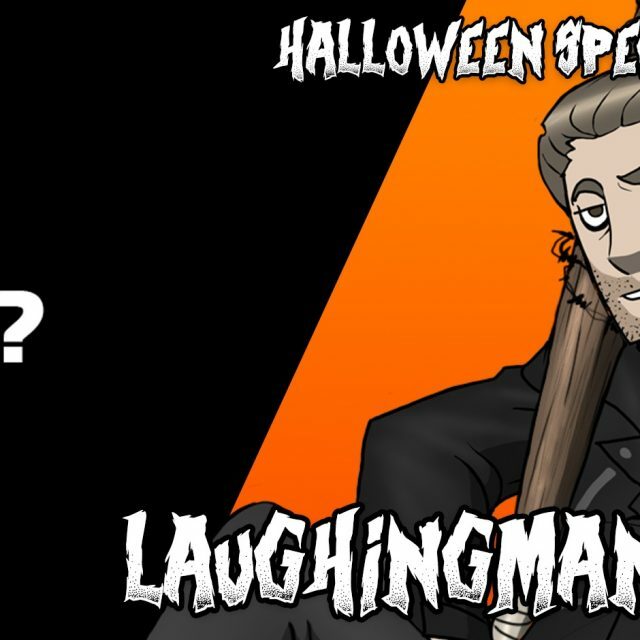 LaughingMan is oddly enigmatic about the game he’s choosing to play, while implying that it may get us kicked off of Twitch.tv. The Gang Plays Horror Video Games. Nat brings out the big guns with one of the worst horror games ever made: “Clock Tower II: The Struggle Within”. A very timely and controversial opinion, we know… But the IP rehashing, expanded universes, and Disney’s growing pop-culture monopoly should be a growing cause for concern.